← Cadbury chocolate now available in the Singles format! We are now able to supply Tassimo discs for the domestic Tassimo machine. This is not applicable to many business premises but may find use in small meeting rooms or reception areas. It has also been used in high end hotel rooms in order to offer guests a wide range of high quality beverages. 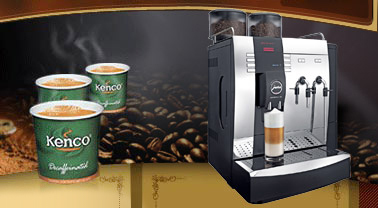 The Tassimo system is an easy way to provide small volumes of high quality coffees, teas and chocolate and allows for the production of a good quality Cappuccino or Latte. 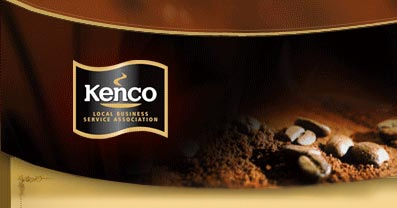 Brands such as Kenco, Carte Noire and Cadbury are available as well as the well know High Street coffee brand Costa. For more information on this system please call the office on 0845 061 1122. This entry was posted in news and tagged Tassimo coffee machines, Tassimo disc supplier, Tassimo London, Tassimo office coffee machine. Bookmark the permalink.